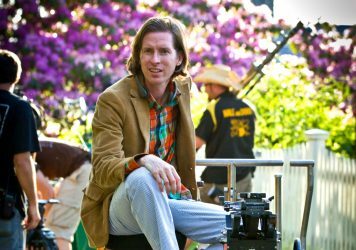 Wes Anderson takes audiences on a journey to Japan in his new stop-motion feature about a 12-year-old boy and his missing dog. 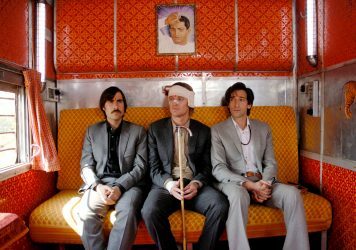 Watching a new Wes Anderson film for the first time is a little like being gifted a set of Russian nesting dolls – while you undoubtedly marvel at the craftsmanship that’s gone into the surface appearance, beneath the intricate veneer there’s even more to unpack and discover. Every one of Anderson’s previous works invites repeat viewing, contributing in part to his success as a filmmaker and cult following. He creates films that every viewer watches in their own way, and enjoys watching again and again. After an initial outing at the Berlin Film Festival, it seems likely Isle of Dogs will be regarded in a similar vein. Although not his first film about animals, or even his debut stop-motion feature (Fantastic Mr Fox takes both those titles), Isle of Dogs feels markedly different from anything Anderson has created before. Although many of his familiar famous friends do feature (Edward Norton, Bill Murray, Bob Balaban, Tilda Swinton to name a few) there’s a different sort of energy to the film that makes it less a madcap caper and more a thoughtful mediation on the relationship between man and man’s best friend. 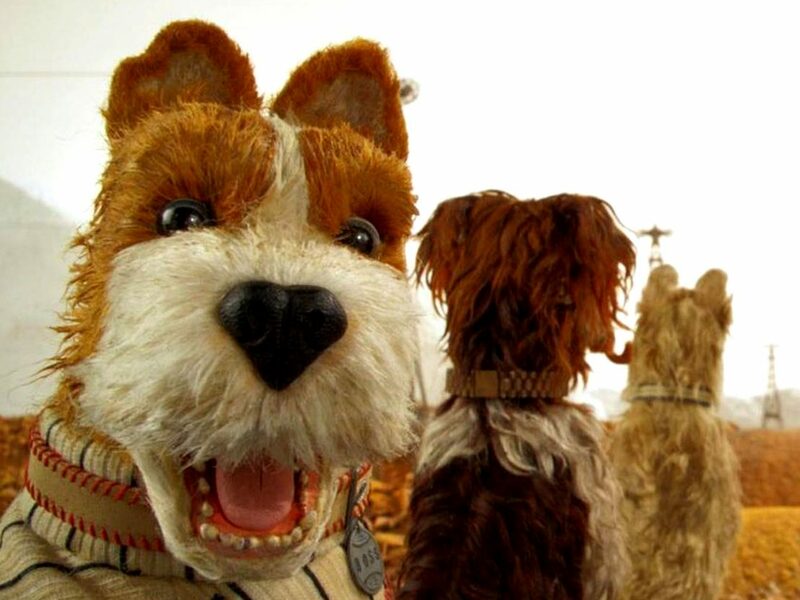 In Fantastic Mr Fox, the animals were thoroughly human – in Isle of Dogs, Anderson manages to avoid rereading familiar ground by playing up the canine aspects of his cast, from the way the puppets move in suitably canine but never cartoonish skips and plods, to how the story is told. A title card at the beginning of the film informs us that all non-canine characters will speak in their native tongue, occasionally being translated through interpretation, exchange student, or electronic device. Great chunks of dialogue, and many of the film’s signs and text visuals, are presented entirely in Japanese with no translation or subtitles. It’s a bold move, in a film from an American director and studio, to frame the story like this. Authenticity has clearly been on Anderson’s mind a great deal in creating this film, and rather than feeling like a caricature or idealised vision of Japan, it seems fully-realised, inspired by (but not derivative of) the works of Hayao Miyazaki and Akira Kurosawa. This is Japan as it would exist in the world which Wes Anderson has created over the span of two decades – an evolved, grown-up rendering of a country, rendered with immaculate attention to detail. It’s a quiet Anderson film, perhaps his most restrained since Rushmore, notable even in the film’s music, which only makes scant use of Anderson’s plentiful ’60s pop music archive, only notably making use of West Coast Pop Art Experimental Band’s apt ‘I Won’t Hurt You’, previously heard in the film’s trailer. Instead, Alexander Desplat provides a beautiful score in keeping with the film’s setting, undoubtedly some of his best work to date. In some ways it’s difficult to define who Isle of Dogs is really for. This isn’t a puppy-filled adventure for children, featuring some mature themes and occasional violence (yes, with puppets), but it doesn’t quite reach the pinnacle of animated weirdness last seen in Charlie Kaufman’s Anomalisa. It feels, more than anything, like a cinematic love letter – to Japan, to dogs, and to finding your pack, wherever they might be. The Whitmans, the Tenenbaums and others lifted my spirits at a time when it seemed nothing could. 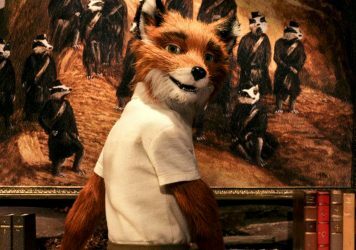 Fantastic Mr Fox will renew your faith in a true American original. The director recently revealed details about his new film in an hour-long video masterclass.